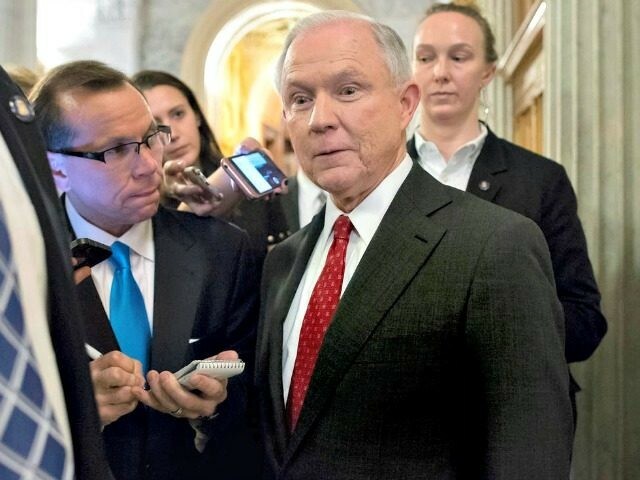 Attorney General Jeff Sessions is temporarily shutting down a taxpayer-funded advice service for the huge numbers of illegal migrants who drive down blue-collar wages throughout the United States, according to the Washington Post. 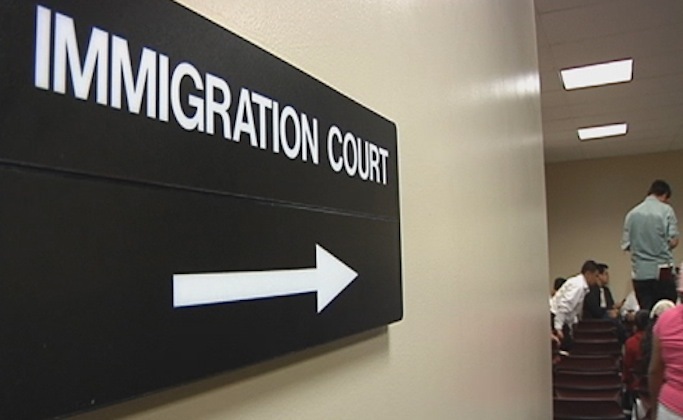 The program, dubbed the Legal Orientation Program, paid various left-wing groups to provide immigration-court advice to migrants, according to the Washington Post. The program helped roughly 53,000 migrants during 2017, the Post said. The shutdown spotlights the administration’s efforts to reform the nation’s business-oriented immigration system, which annually delivers at least one million additional cheap workers and taxpayer-aided consumers to businesses, and up to one million government-dependent voters to the Democratic Party. Overall, the nation’s migration policy shifts at least $500 billion per year from young Americans up to investors, employers, real-estate owners, and migration-industry progressives.